Lauren is a curator, event producer, and artist who creates platforms for experiencing emerging music and new media art. 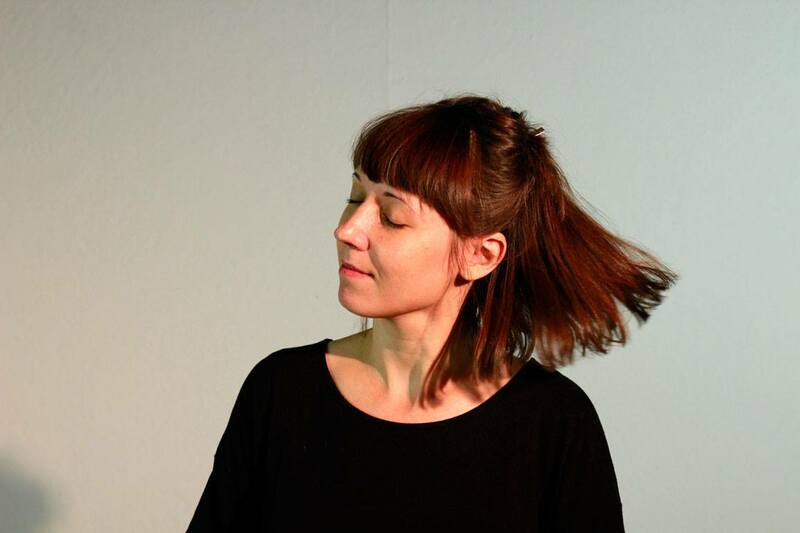 As the co-founder/director of VIA and the annual VIA Festival, with collaborator Quinn Leonowicz, Lauren works between musicians and visual artists to create custom audio-visual performances, commission new works, and create programs that expand what a festival can be for both artists and audience. VIA operates between the gallery and club, working with a broad network of organizations from the Studio for Creative Inquiry and Carnegie Museum of Art to nightclubs and pop-up venues, as well as independent promoters and artist groups to create experiences that reflect the intersection of various local and global scenes. VIA is a member of the International Cities of Advanced Sound Network and has received attention from THUMP, Red Bull Music Academy, The Creators Project, Huffington Post, Dummy Magazine, Cool Hunting among others. Lauren also DJs and is a contributor to the all-female art collective dadpranks, whose digital photo and video projects make use of evolving retail aesthetics in conjunction with mass produced objects to explore the relationship between consumer and technology, both on and offline.